The Alvin Ailey American Dance Theater, celebrating its 60th anniversary, takes a look back at its storied history. According to Robert Battle, artistic director of Alvin Ailey American Dance Theater, we live in a world where “it’s important to take a stand.” But sometimes taking a stand means taking a seat. When you sit down at a performance, there are endless possibilities as to what you may see. You can see beauty, sadness, humor and more. Regardless of what is on the stage, you will be inspired to take a stand, especially when you watch Alvin Ailey American Dance Theater. The company, which celebrated its 60th anniversary last year, was founded on Mar. 30, 1958, at a performance at New York’s 92nd Street YM-YWHA. Since then, the company has performed “for an estimated 25 million people in 71 countries and six continents” and has been recognized as a “Cultural Ambassador to the World” by a 2008 U.S. Congressional resolution. “Revelations” was inspired by Ailey’s “blood memories” of his childhood in rural Texas. Created in the midst of the Civil Rights Movement, Ailey sought to reveal the “beauty of black people,” their complexity and their talents and, most importantly, how universal their story is. The first section, titled “Pilgrim of Sorrow,” depicts the struggles of the African-American experience. Though it was created during the Civil Rights Movement and long after the emancipation of slaves, its minimalist costuming and set design keep it relevant today. Since its first performance in 1960, many have gone back to see it, and it attracts newcomers every year. According to company member Daniel Harder, Fordham College at Lincoln Center (FCLC) ’09, people return because the piece “speaks to the human experience.” Ailey’s tale of “trials, tribulations, and triumphs” speaks to everyone, as we’ve all experienced it. It’s not a fairytale or a story; rather, it’s a mirror that the audience peers into for 36 minutes. 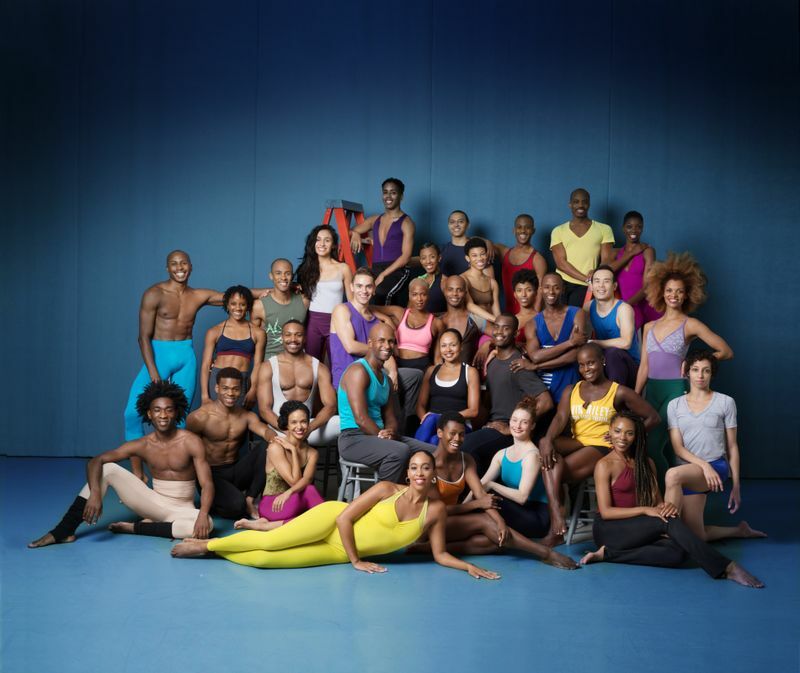 In accordance with Ailey’s beliefs, the Ailey organization is more than just the Alvin Ailey American Dance Theater. It also consists of Ailey II, the second professional company that combines a strenuous touring schedule with a multitude of community outreach programs. 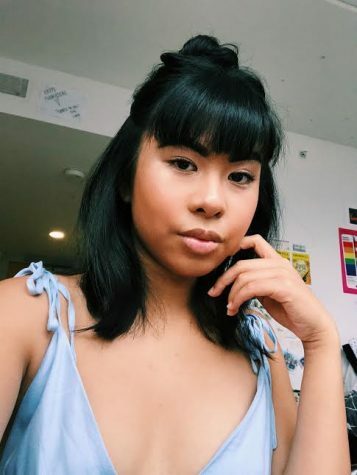 For community outreach, it offers Ailey Arts in Education & Community Programs, bringing dance into classrooms and communities, as well as the Ailey Extension, which offers dance and fitness classes open to the general public. The Ailey organization also consists of the Ailey School, offering classes to ages 3 to 25, and is home to the Ailey/Fordham BFA Program. Though the Ailey organization and Alvin Ailey American Dance Theater serve to honor Ailey’s choreographic legacy, he always looked towards the future. Not only does the company keep Ailey’s works alive, but it also performs new pieces by contemporary choreographers. For its 60th anniversary, the company premiered Rennie Harris’s “Lazarus” and Robert K. Brown’s “The Call,” both of which were “love letters” to Alvin Ailey. So the next time you feel compelled to take a stand, consider taking a seat.